Finish this project in a weekend with this pattern, a homespun towel, some fabric, & a little determination. 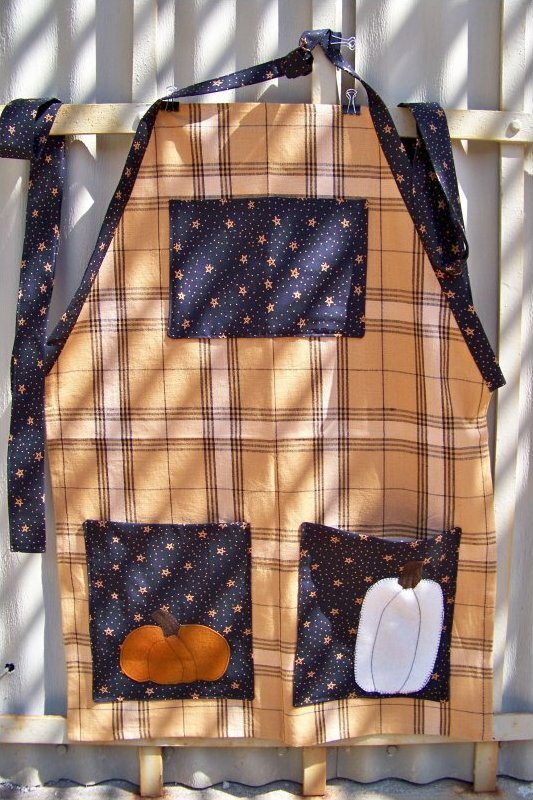 Make this primitive apron with a homespun towel, this pattern & some fabric. 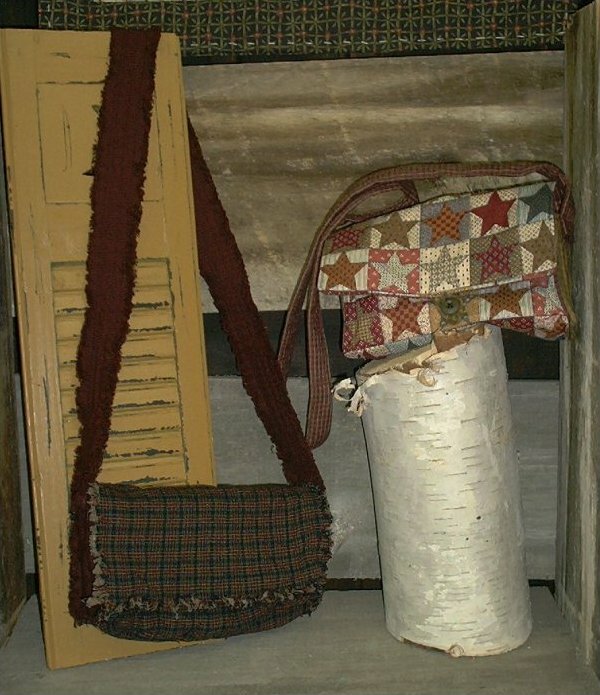 We carry a variety of homespun towels. Yep, you can make these fast! They make a wonderful hand-made gift from you. 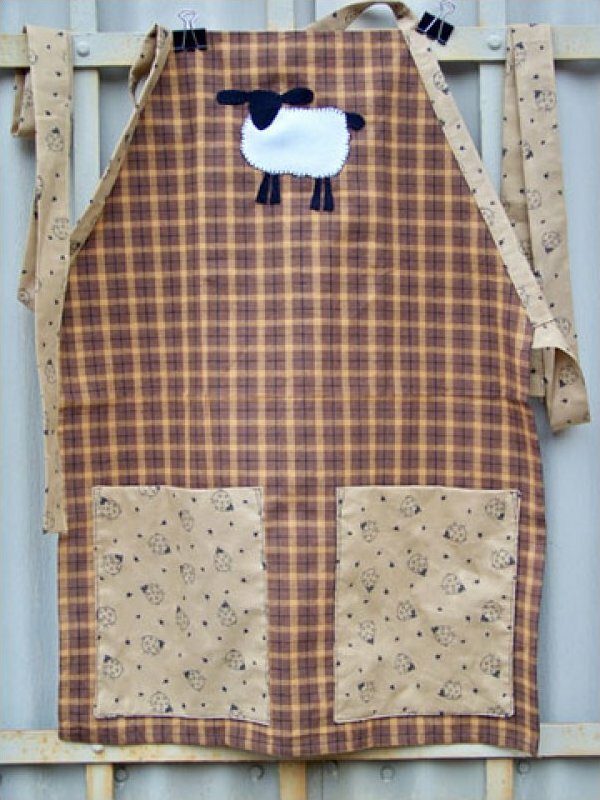 All you need is this pattern, some fabric, a homespun towel (yes, we carry them), and a little patience. 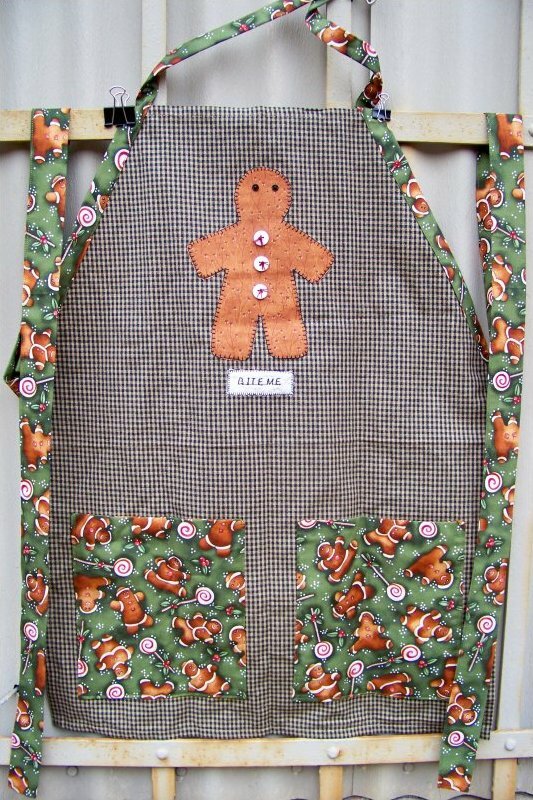 You can make this delightful apron in a weekend with this pattern, some fabric, a homespun towel and a little determination.